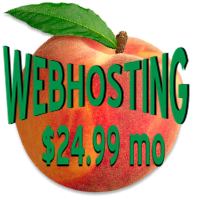 Peach Webdesigns™ offers a webhosting package that provides the following. Every website that we develop is available 24/7 on all devices that have a internet connection through "Responsive Web Design". 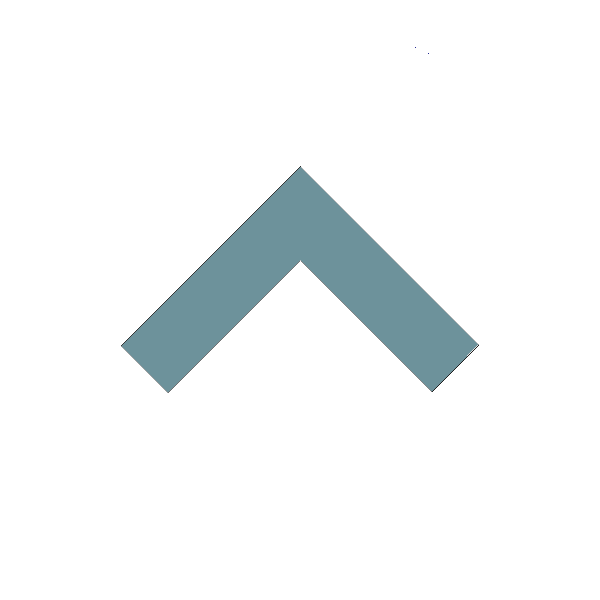 We use (RWD) along with CSS, HTML5 with Adobe programming to provide quality websites to the business community.